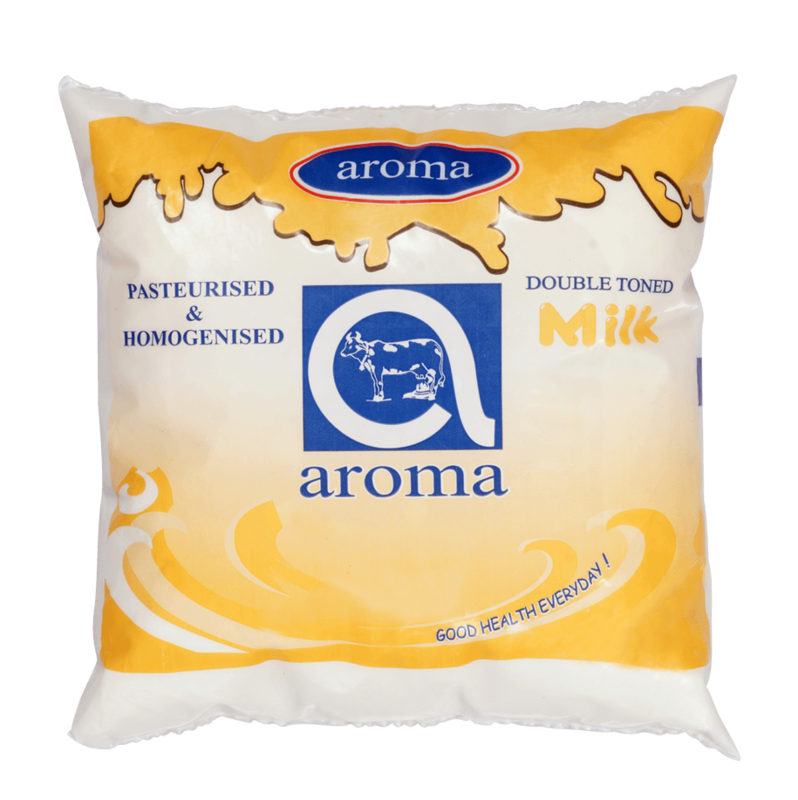 Aroma Toned milk has the qualities of the fine nourishments and good taste. With the nutritive value of fresh Cow`s milk, a glass of toned milk is good source of protein to rectify condition like malnourishment. Made low in fat and high on quality, Aroma DTM is the right pick for your healthy lifestyle. Perfect to maintain the cholesterol level, Aroma DTM keeps your heart happy, while a low calorie content keeps your body fit. 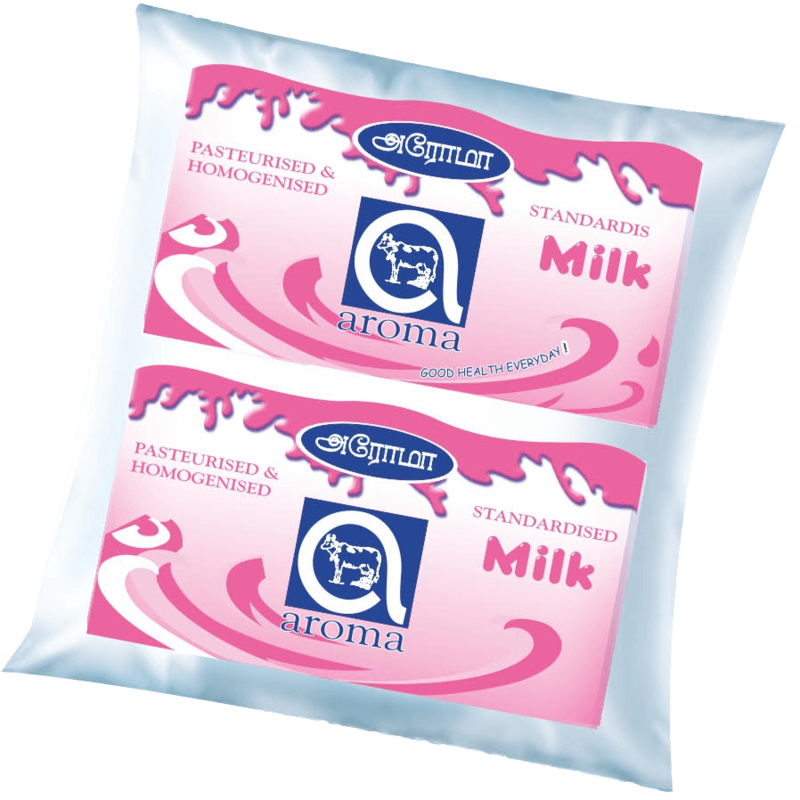 Aroma Standardis milk ensures consistent quality and that is desired by you. Enjoy Wholesome milk with the right quantity of nutrients in nutrients in one go. 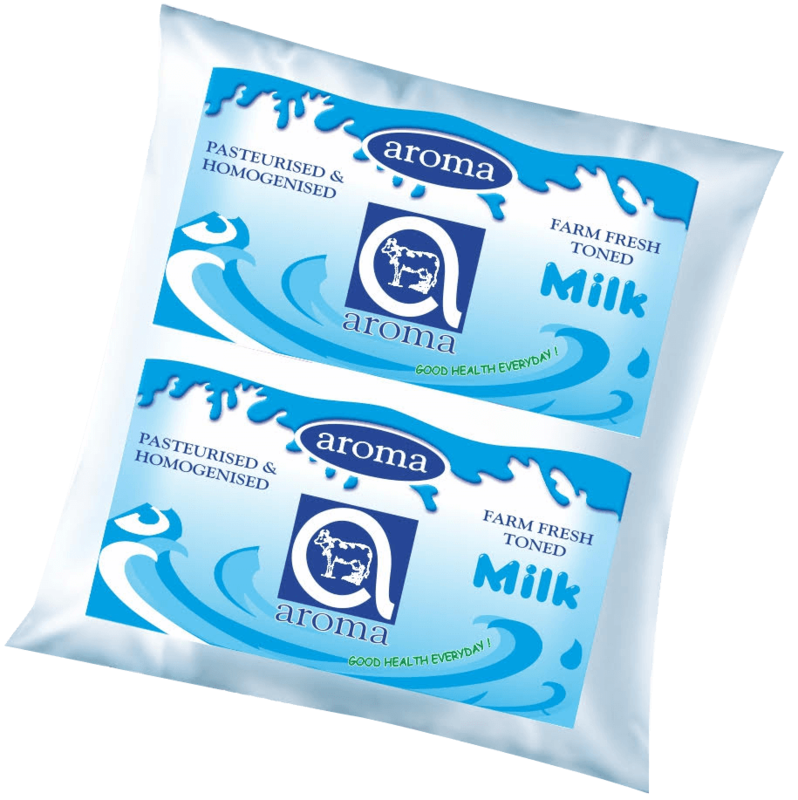 The essence of richness retained in Aroma Full Cream Milk is what makes it so distinguished. With a well distributed content of fat, Aroma FCM is teaming with taste so unique, it is Unmistakable.